financial burden when you die. Unfortunately in the event of illness you may be unable to work and therefore you will be left without your usual income. With certain life covers they can provide income to cover everyday living expenses. financial advisor to get you on track to help you create one. • To repay a Mortgage if you or partner were to die. addition to the emotional burden they’re already suffering. • To protect dependents financially if you were to die, have a critical illness or be unable to work due to incapacity. Whether it’s your children or partner, you’re likely to have someone that depends on you financially to support them, life insurance is incredibly important, because it replaces your income when you die meaning that your loved ones will be supported and not left in financial trouble. Whilst this is important for all loved ones, it is especially important for parents of young children. 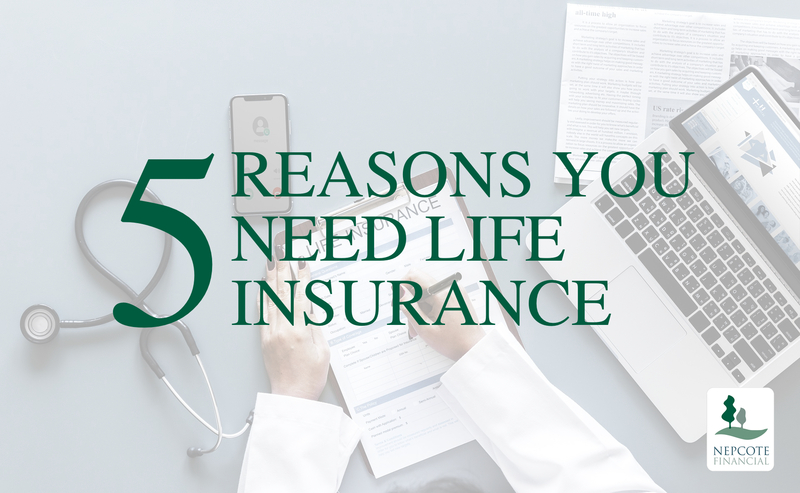 • A partner who relies on your income, or A family living in a house with a mortgage that you pay – a life insurance policy can provide for them if you die. You might also want a policy which covers your funeral expenses. state is much lower than you’d probably expect. If you want to provide for your family financially if you die, think about getting life insurance.